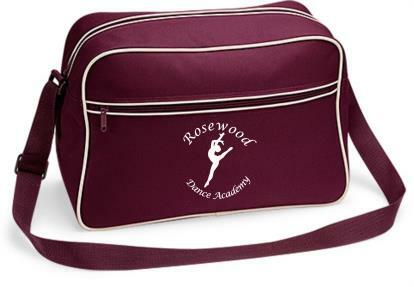 Rosewood Dance Academy Personalised Items are now available to order through Sigma Embroidery. 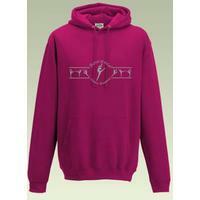 Personalised items are not compulsory however it is preferred. 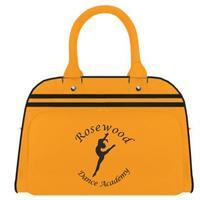 These items are an addition to the set uniform and will aid in your child feeling part of Rosewood Dance Academy. 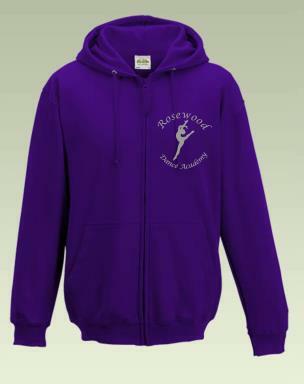 Students can wear items listed below throughout their weekly dance classes but cannot be worn during examinations. 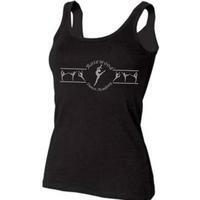 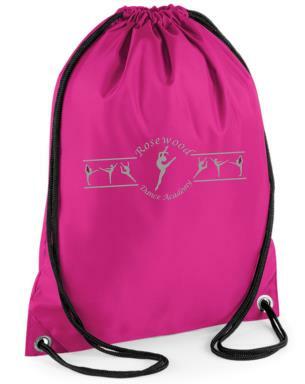 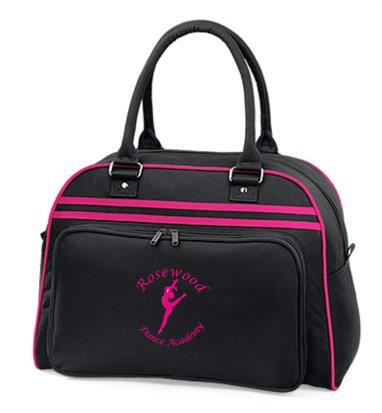 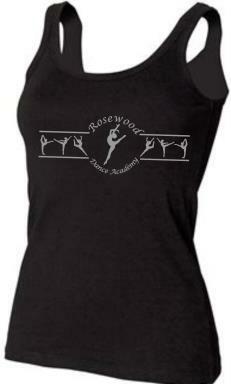 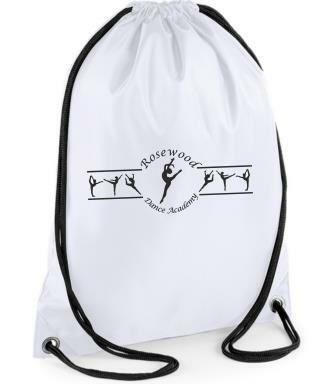 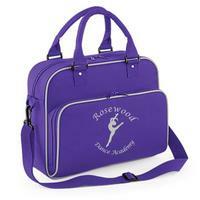 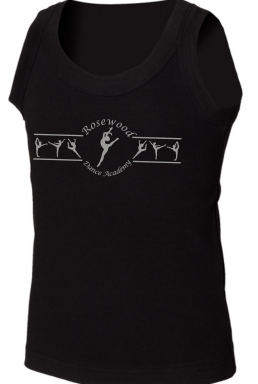 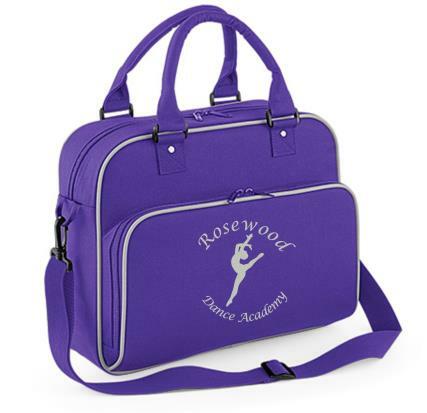 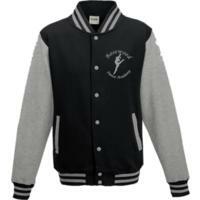 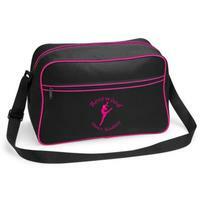 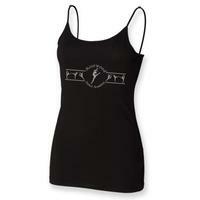 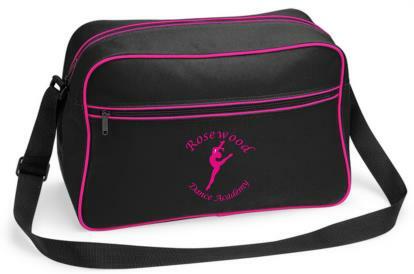 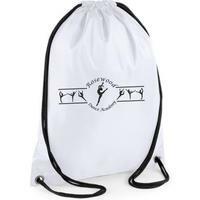 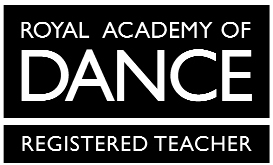 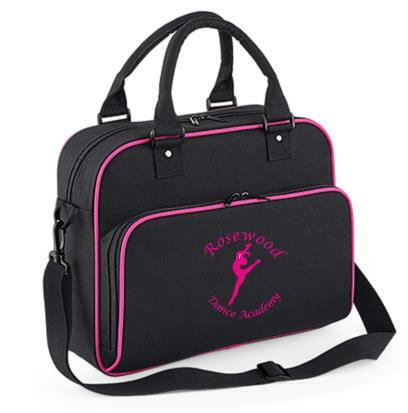 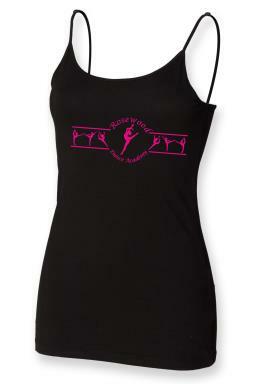 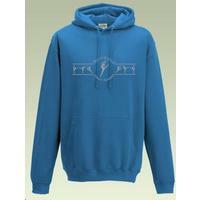 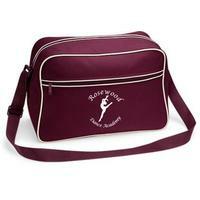 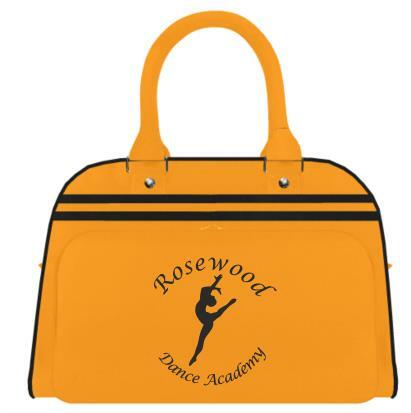 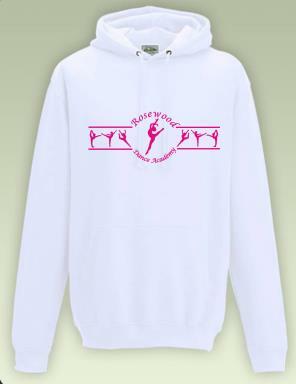 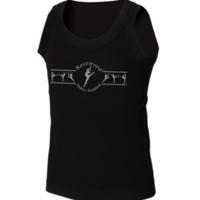 All items have the Rosewood Dance Academy name and dancer logo printed or embroidered on them. 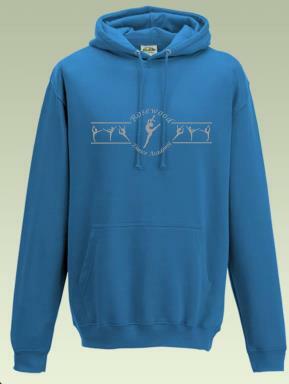 All items are available in a variety of colours. 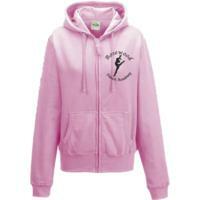 Students have the choice to have their items personalised with their name. 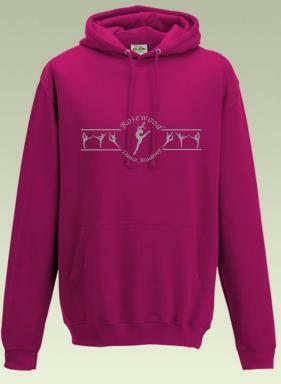 If you would like to see the quality of the hoodies and other items, please come and see Rose and she will show you a sample of the finished design. 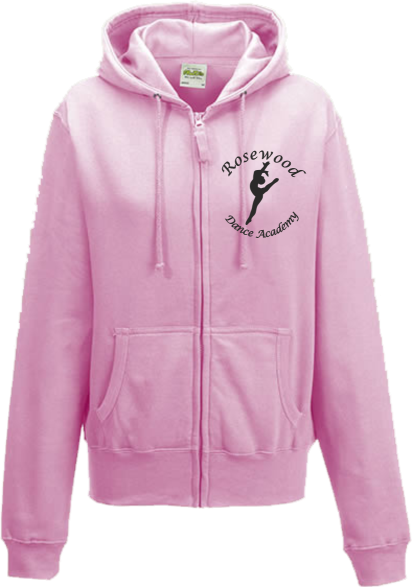 Click here to visit the Rosewood Dance Academy page at Sigma Embroidery for the latest prices and size information.